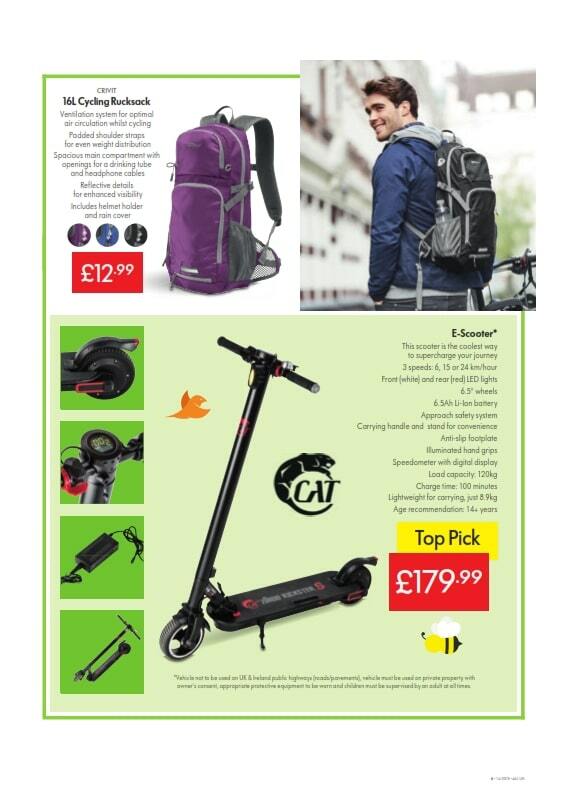 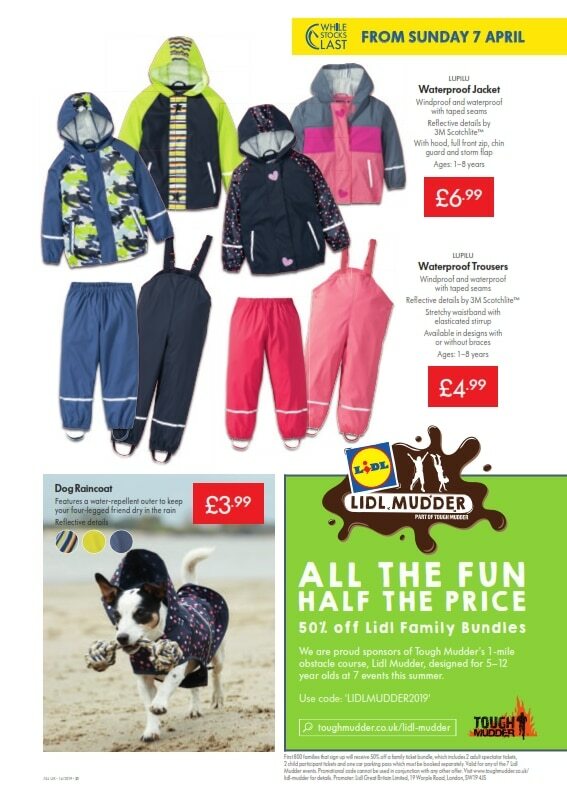 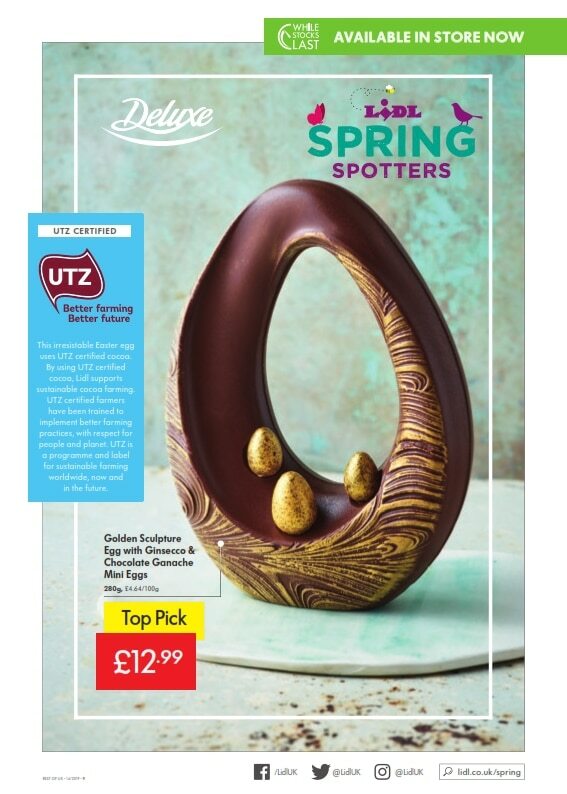 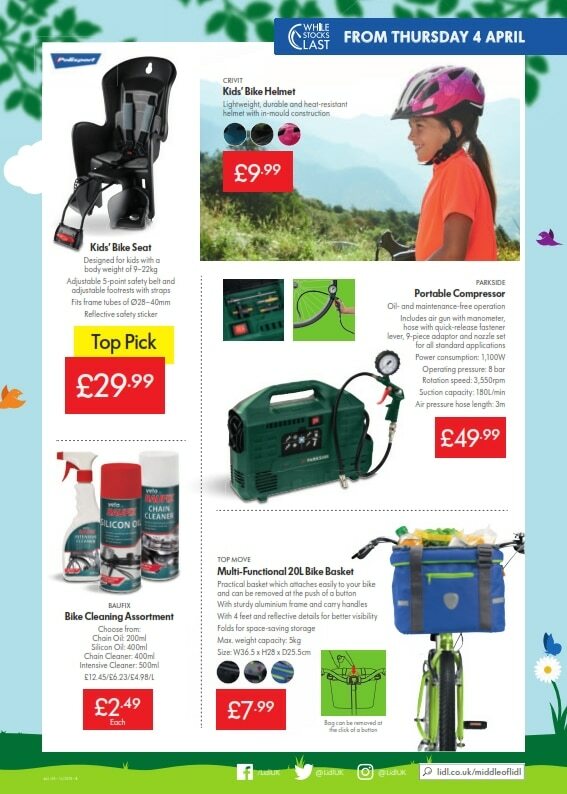 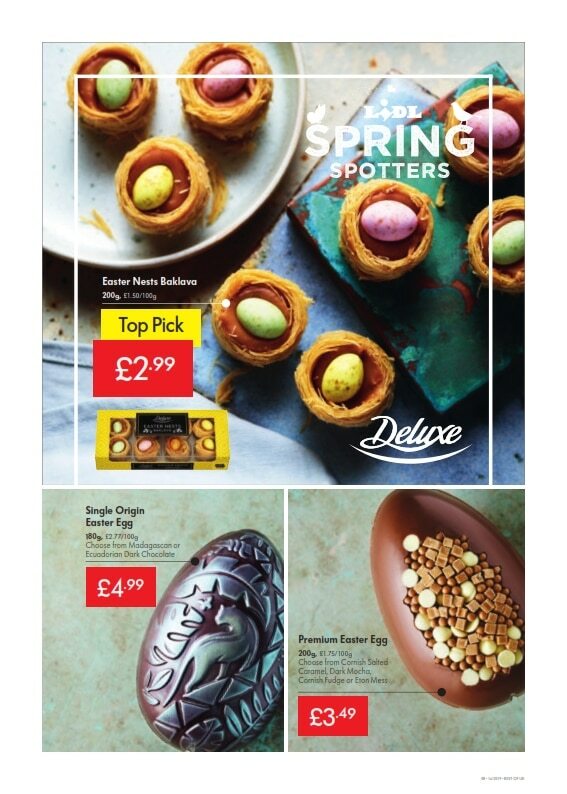 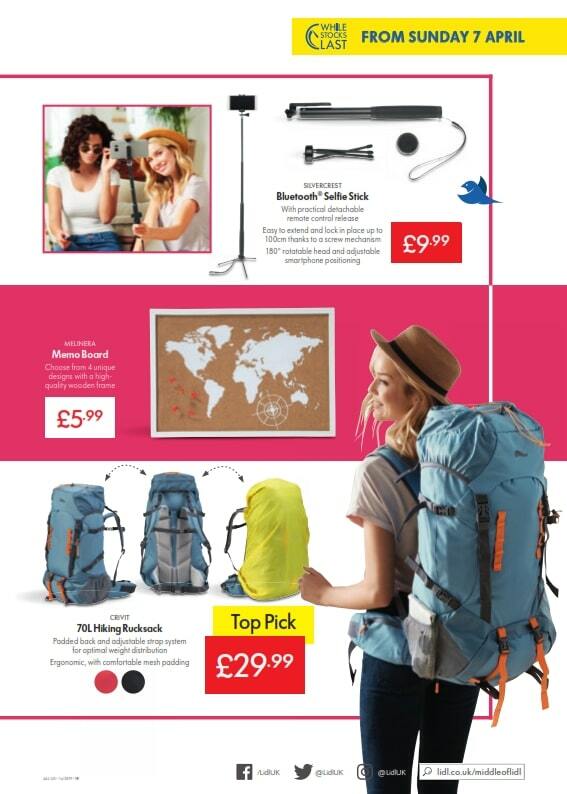 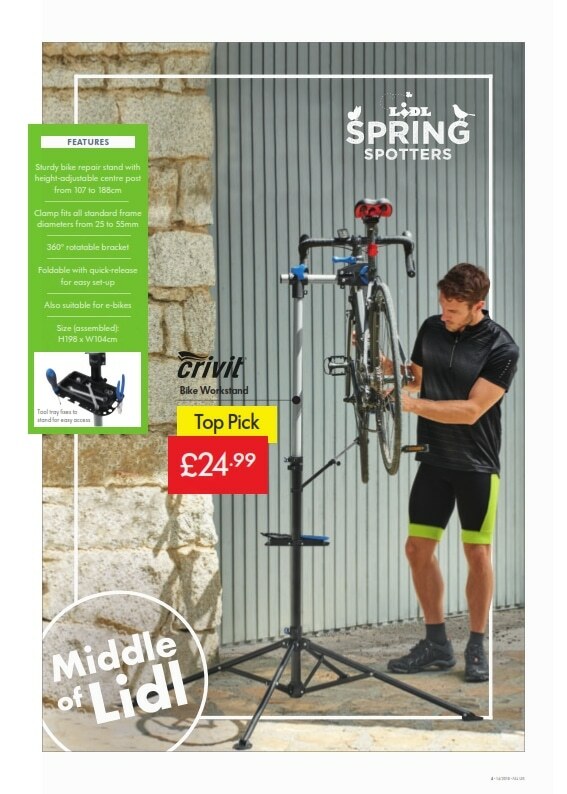 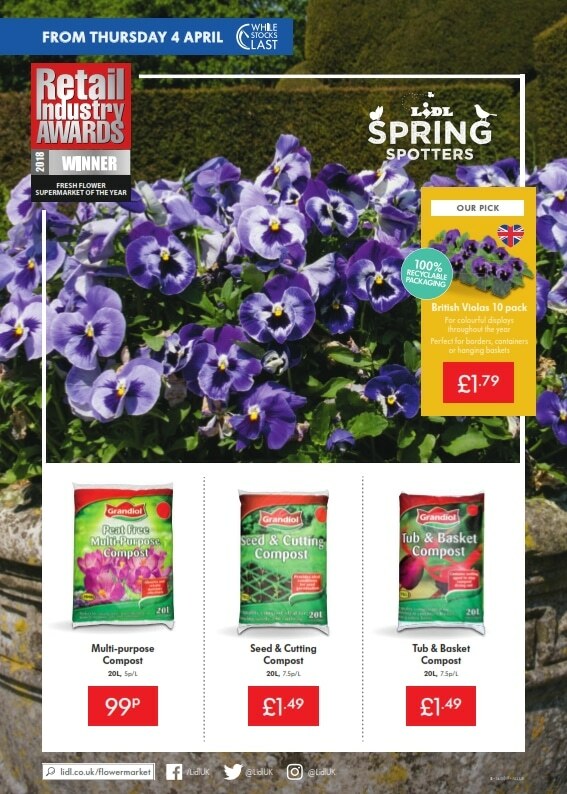 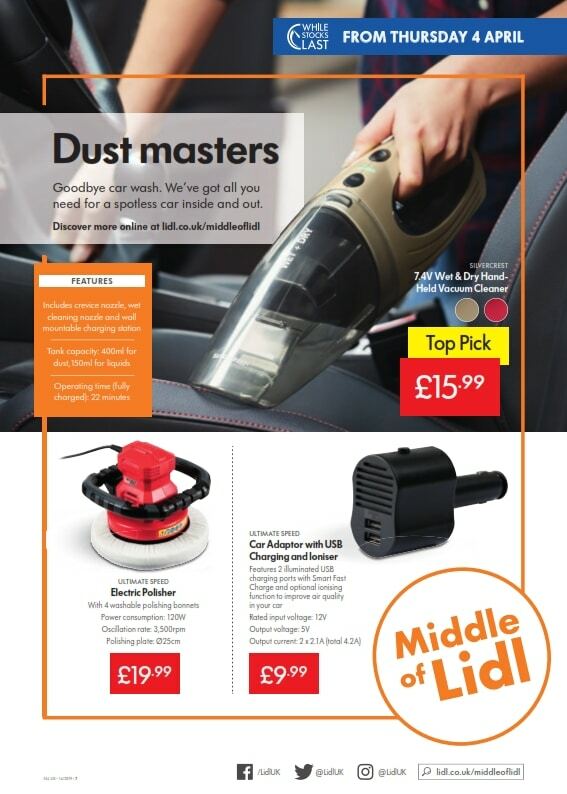 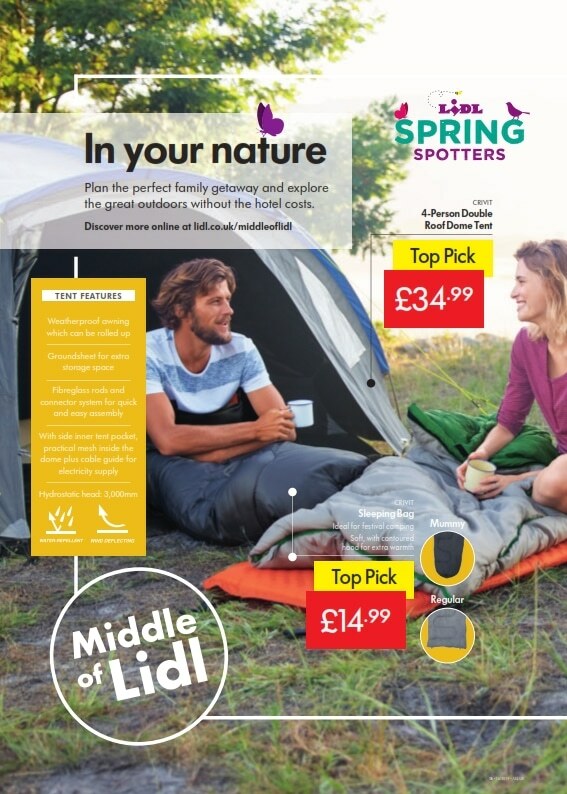 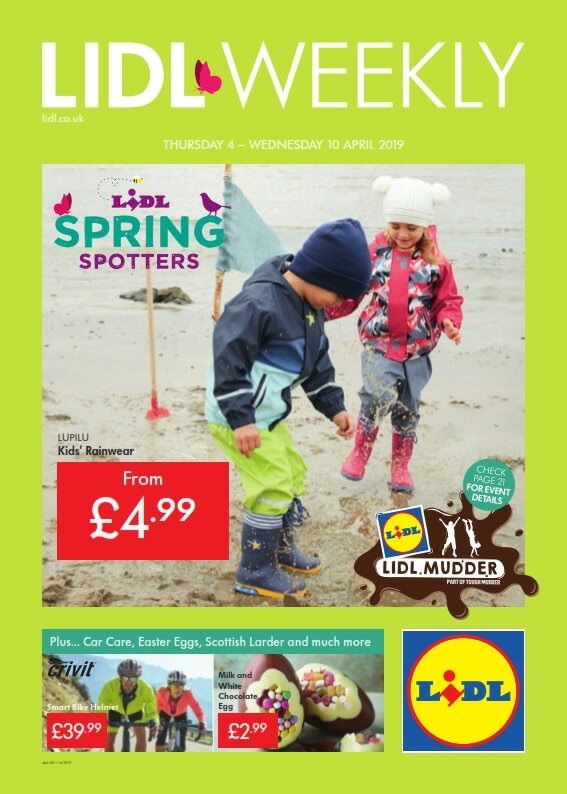 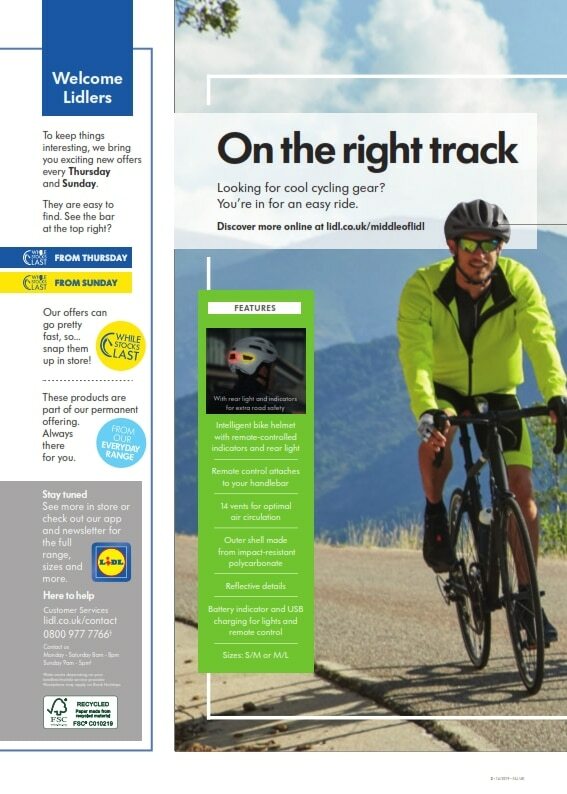 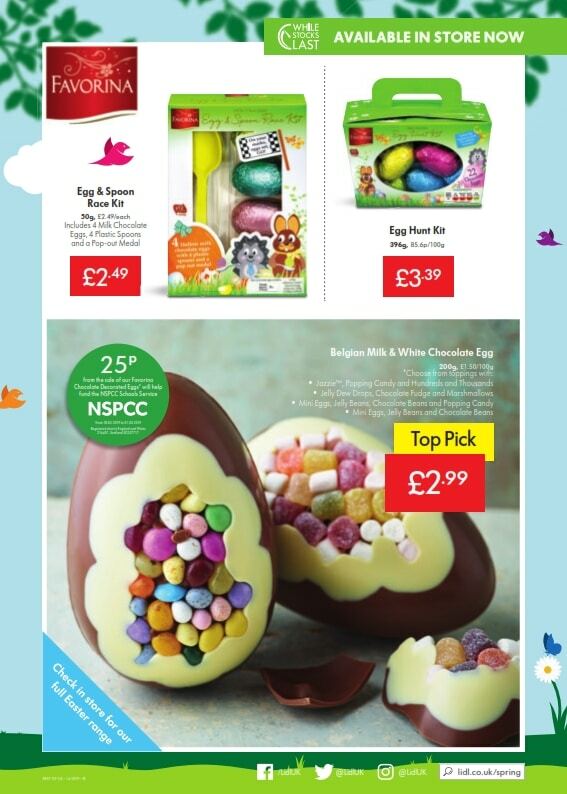 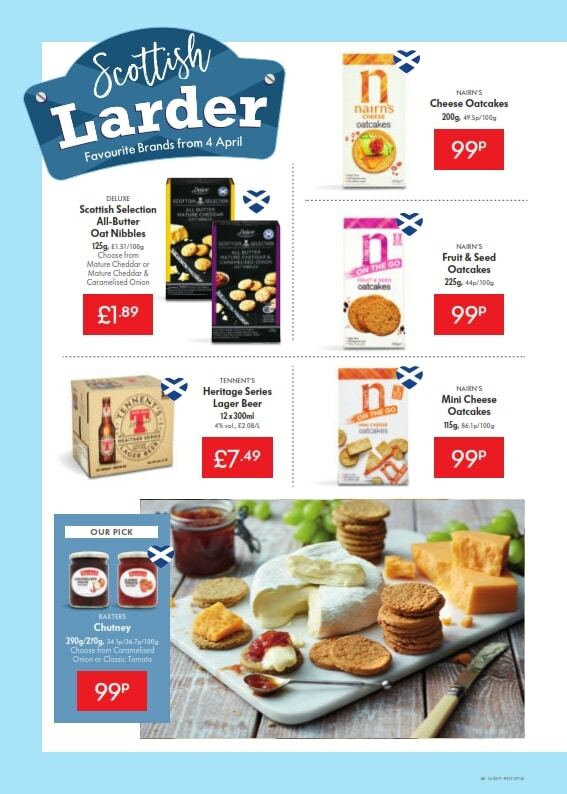 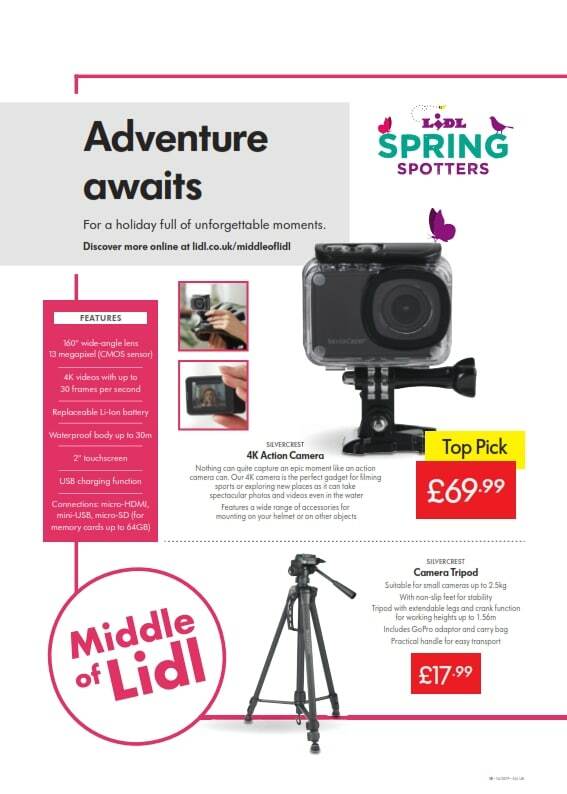 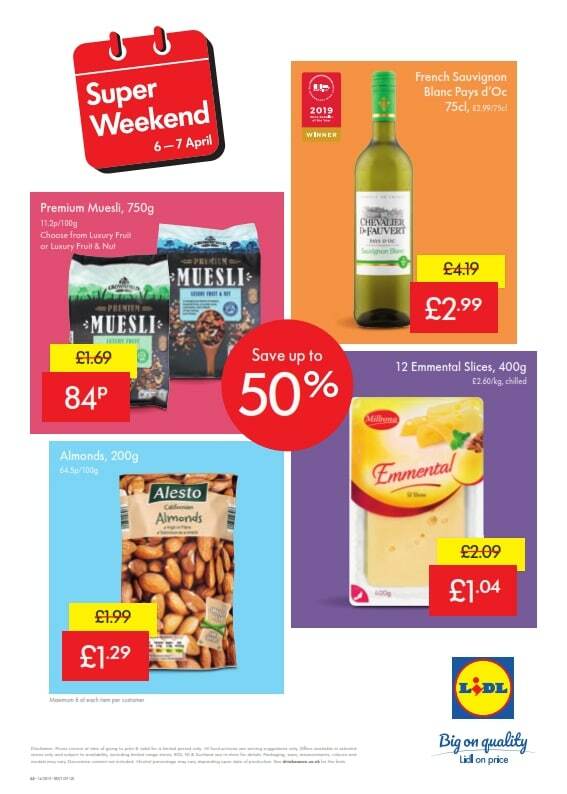 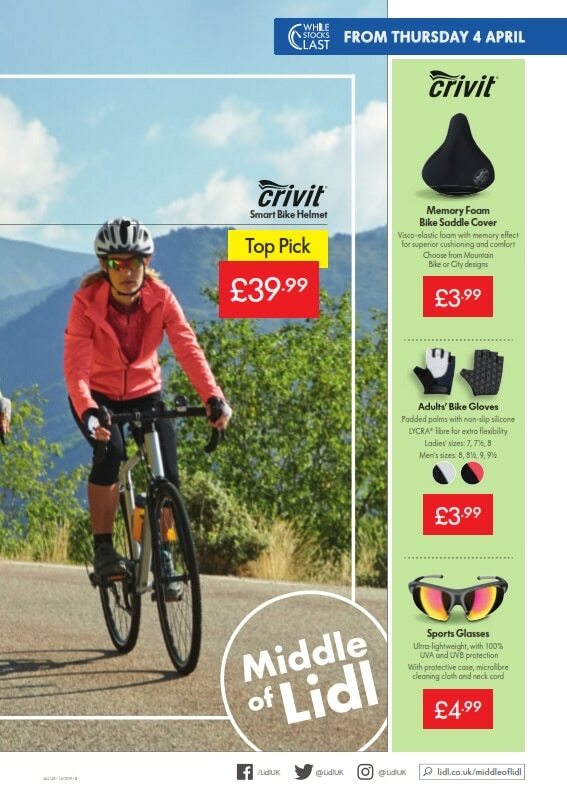 Check out this week Lidl Leaflet deals valid from Thursday 4th April to Wednesday 10th April, 2019. 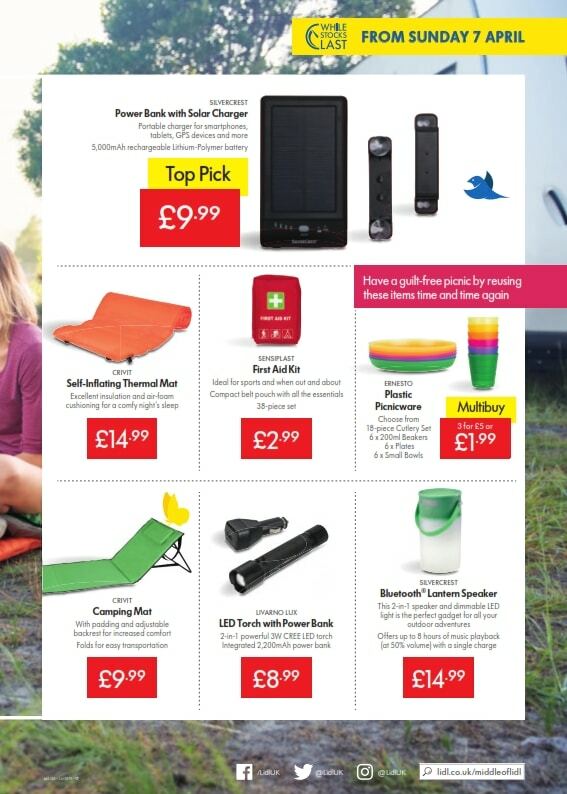 Silvercrest Bluetooth Lantern Speaker £14.99; and more. 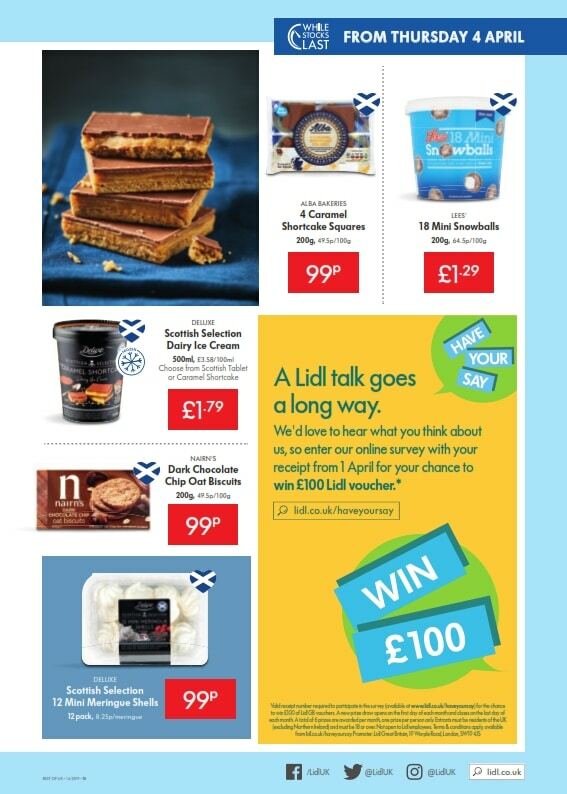 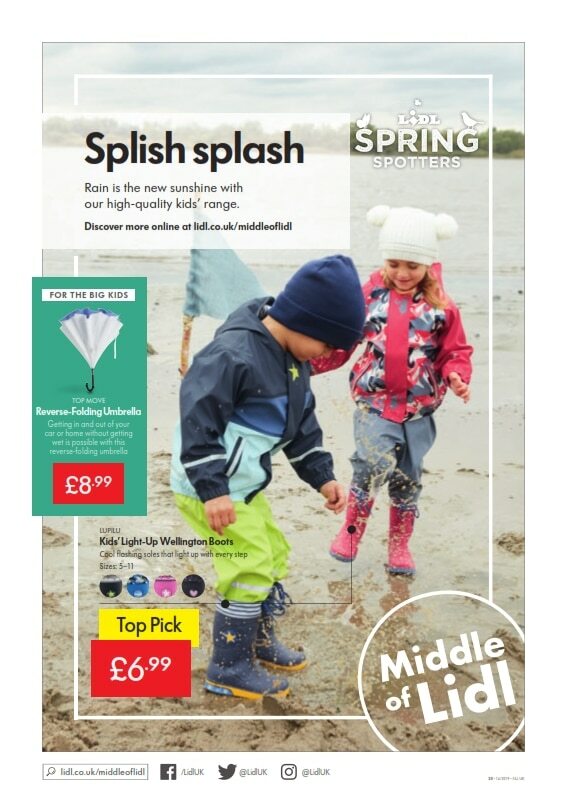 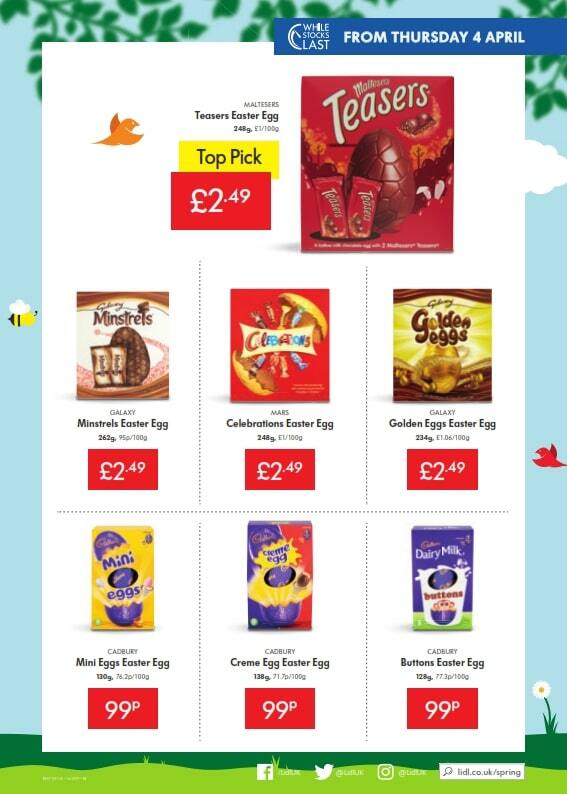 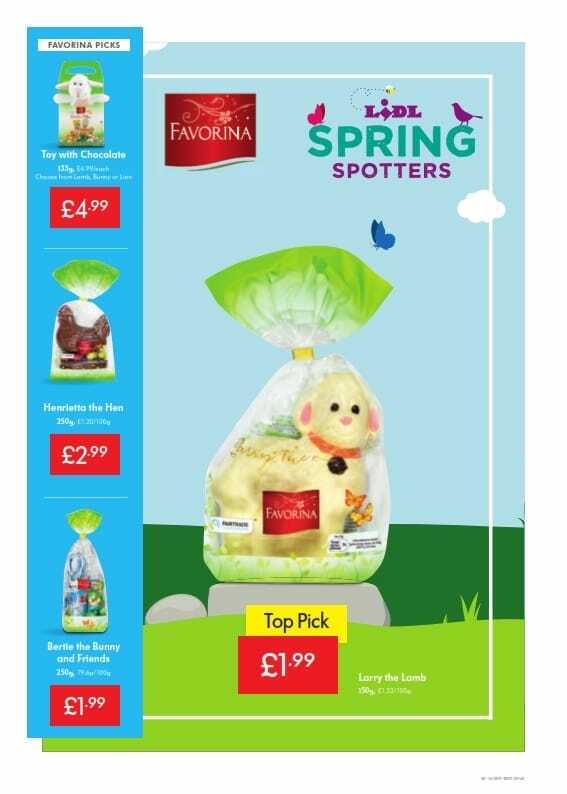 If you want to find the best specials and offers, then the UK grocery & retail store leaflets are great for saving money on almost everything. 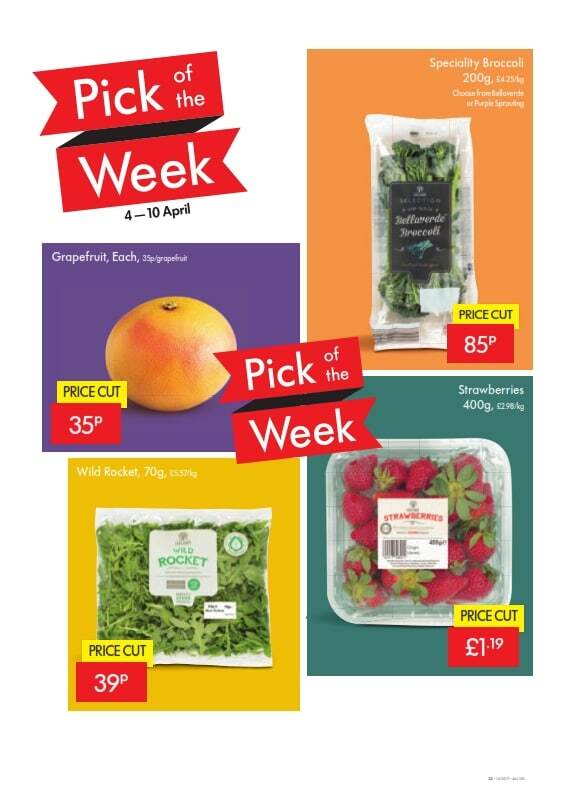 Again, everything you need to know before going to shop, regarding current specials, promotions & sales can be found in this week leaflets. 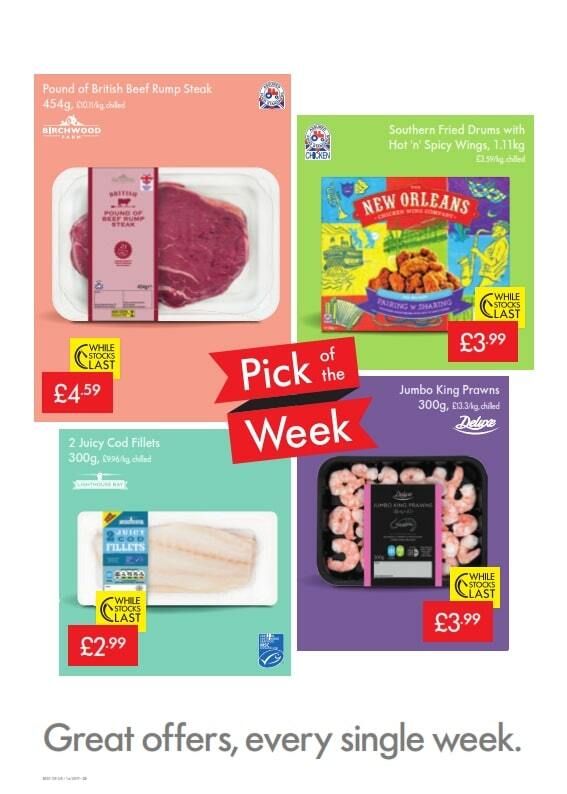 New offers are available every week for your favorite stores, from London, Liverpool, Birmingham, Manchester, Leeds, Glasgow, Sheffield, Bradford, Edinburgh, Bristol, Cardiff to Belfast.